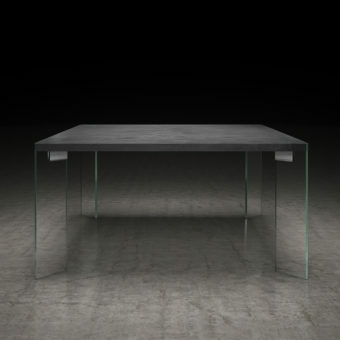 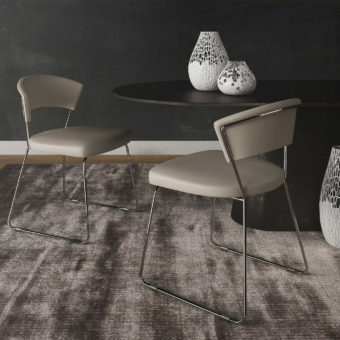 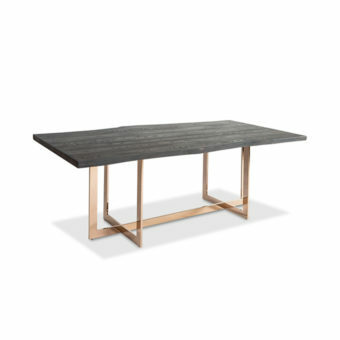 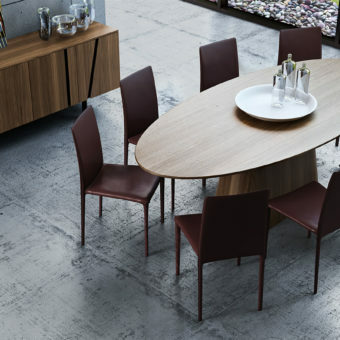 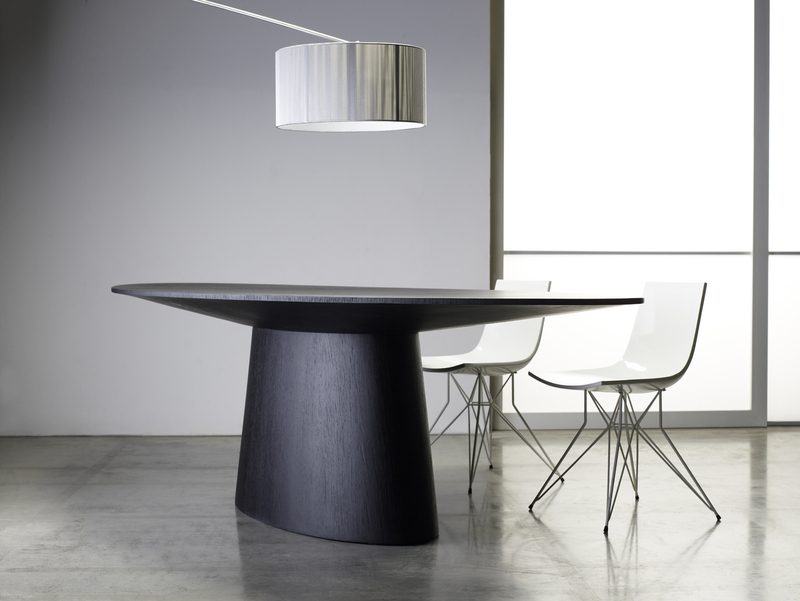 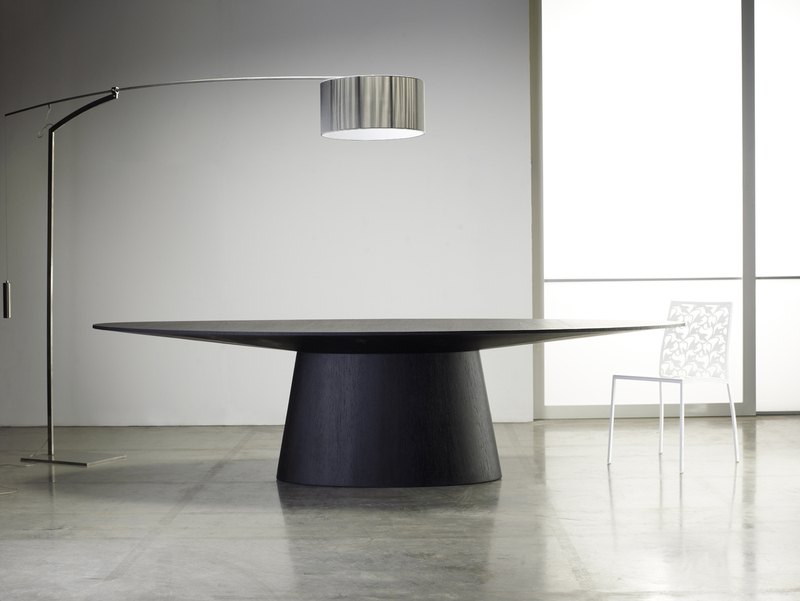 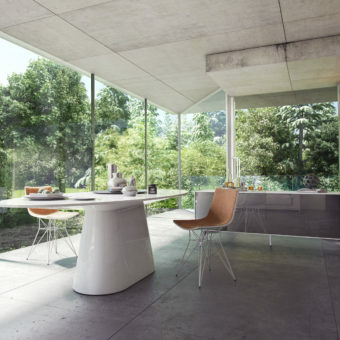 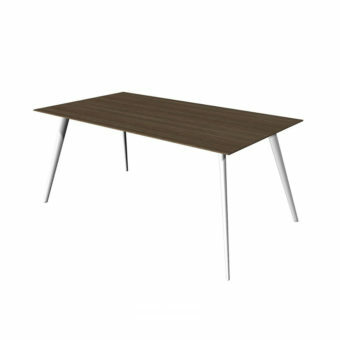 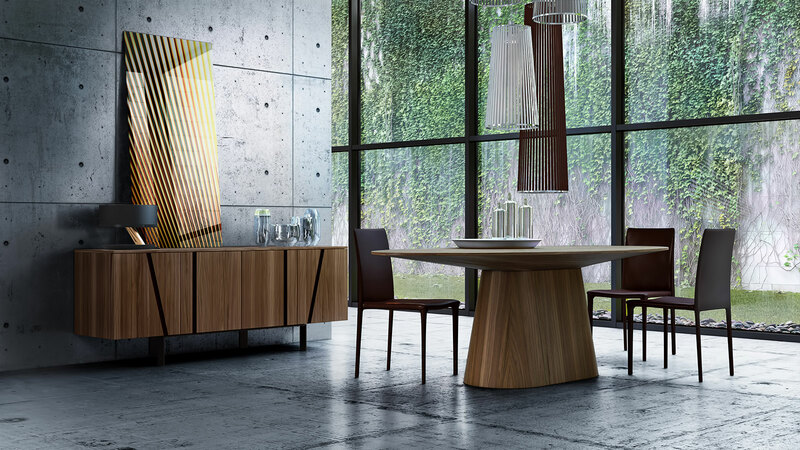 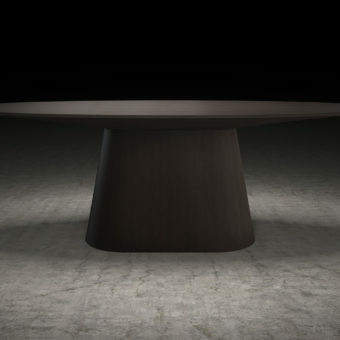 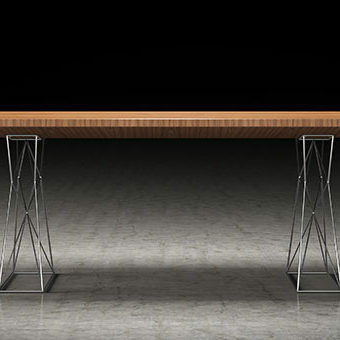 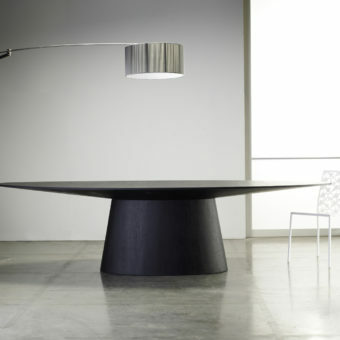 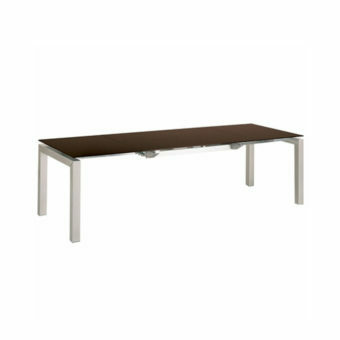 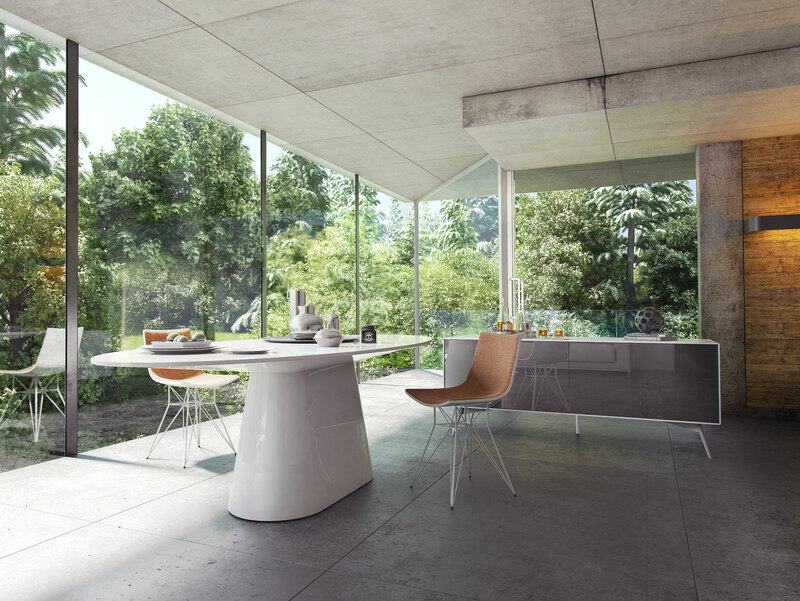 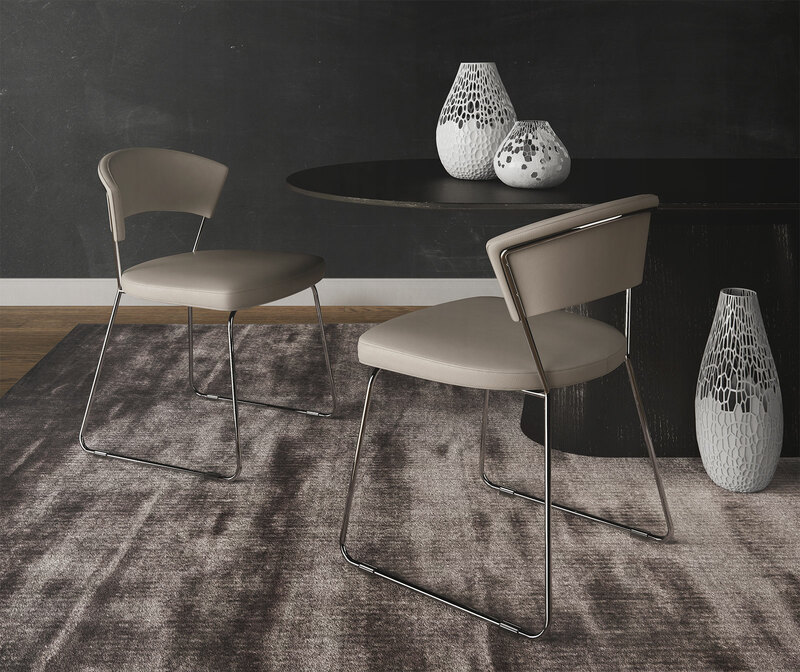 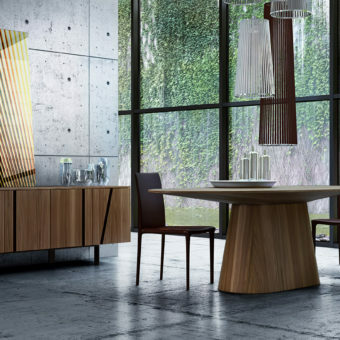 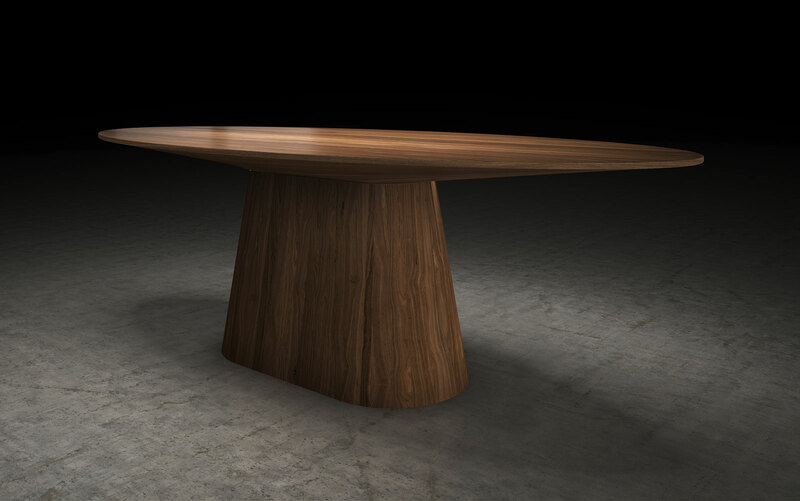 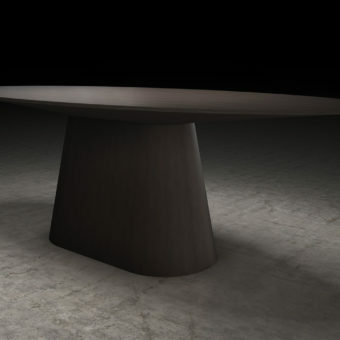 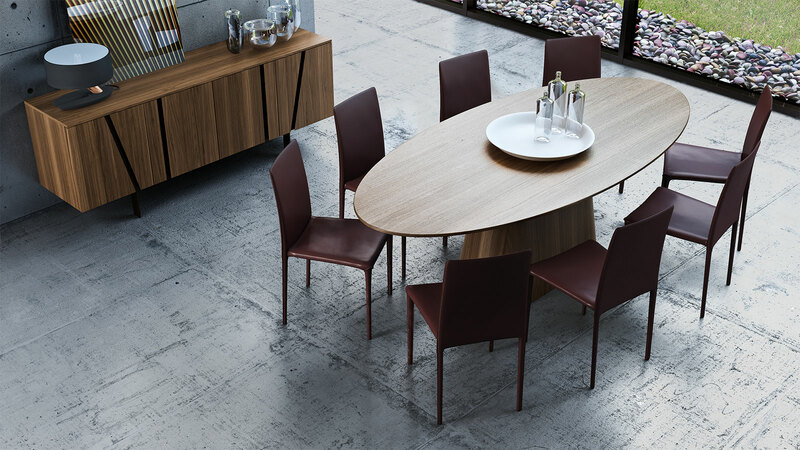 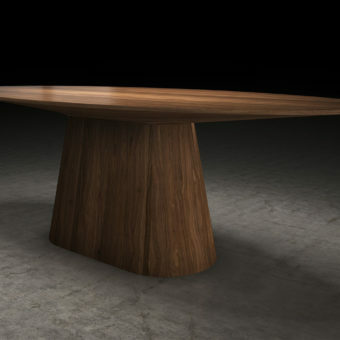 The Sullivan dining table is a beautiful work of art that embodies innovation and simplicity. 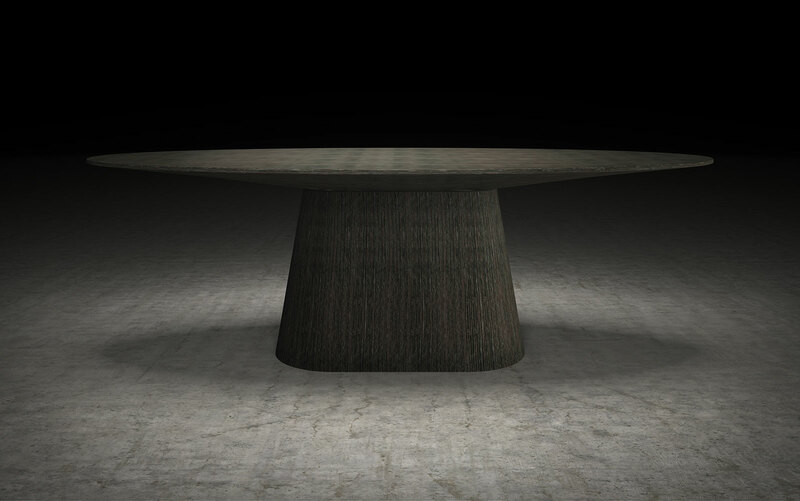 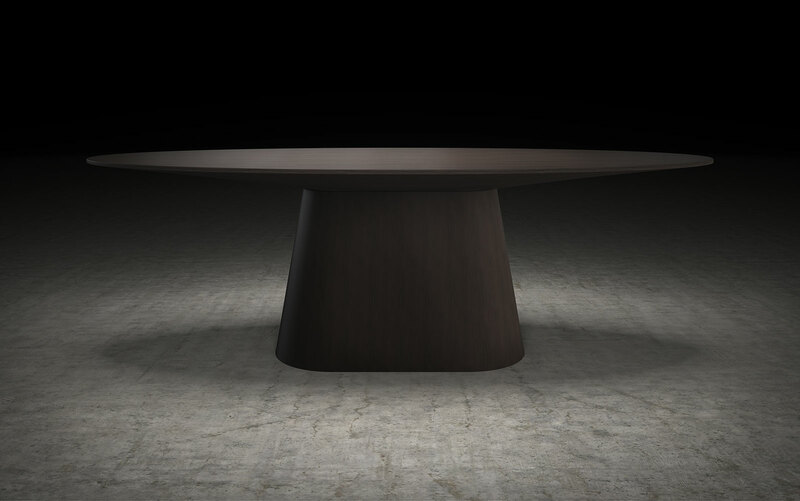 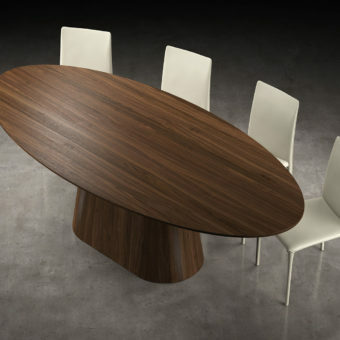 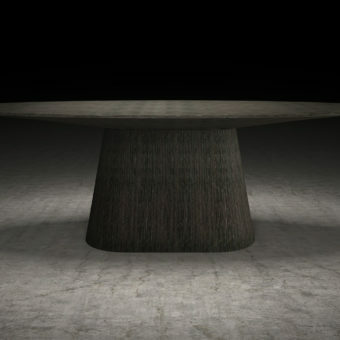 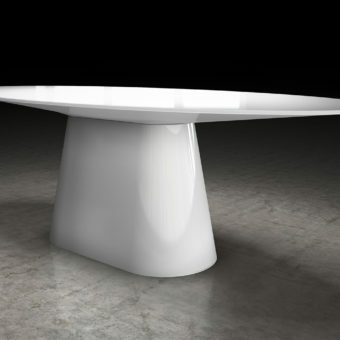 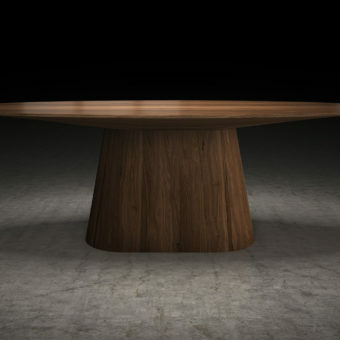 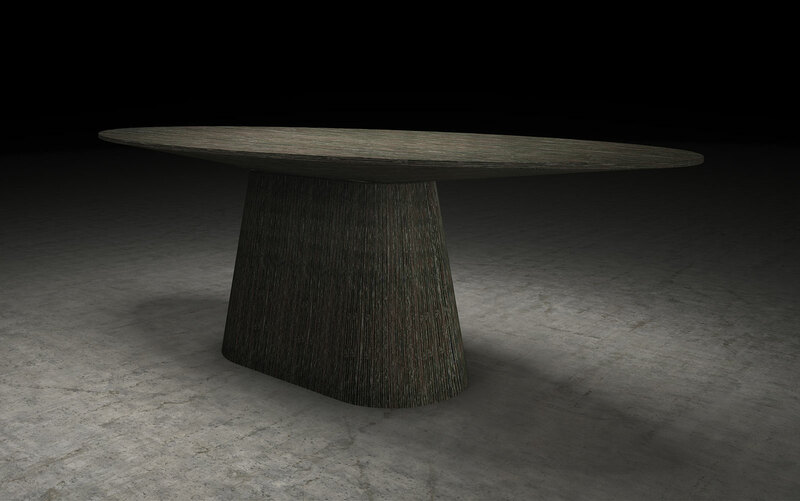 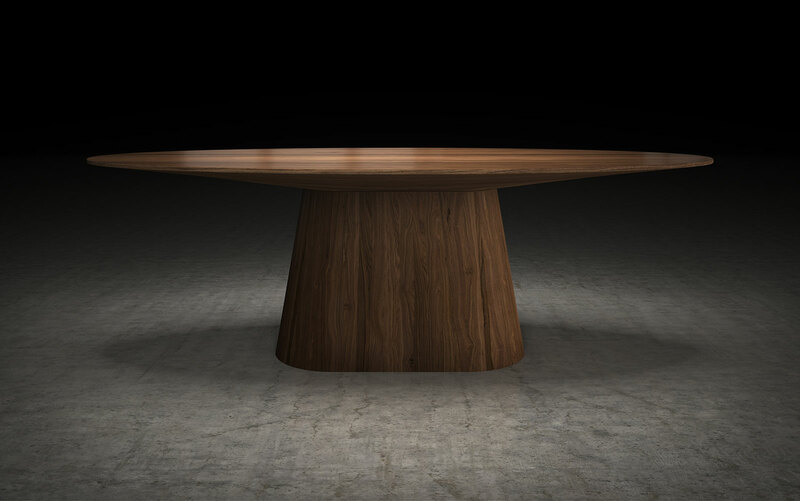 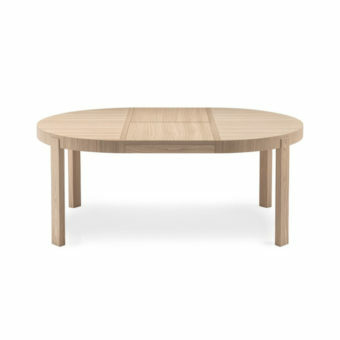 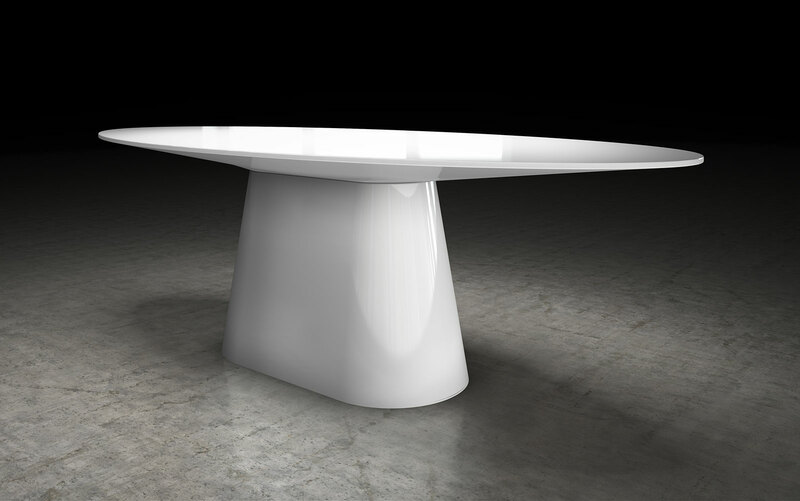 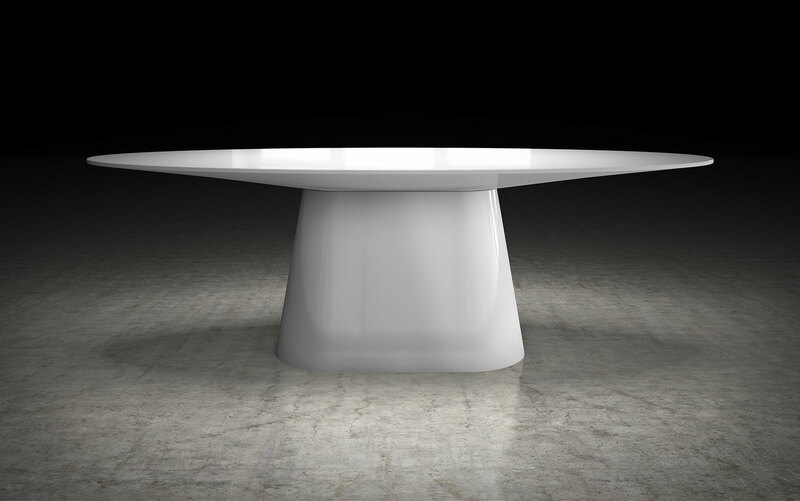 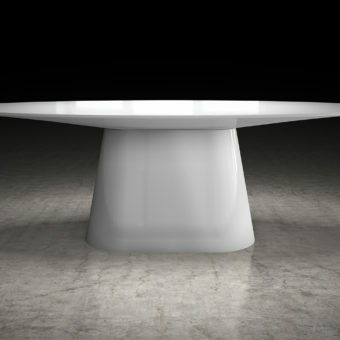 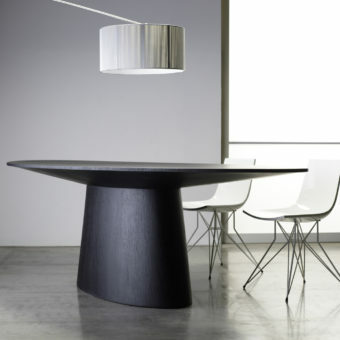 This oval table is designed for modern, elegant dining rooms. 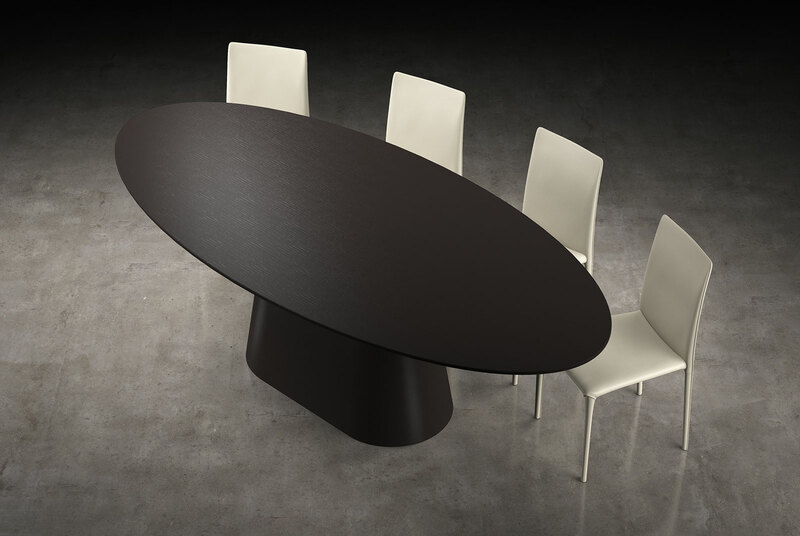 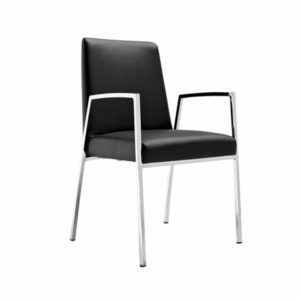 A reverse-pyramid table top on a tapering base offers one grand appearance, comfortably seating up to 8 guests.